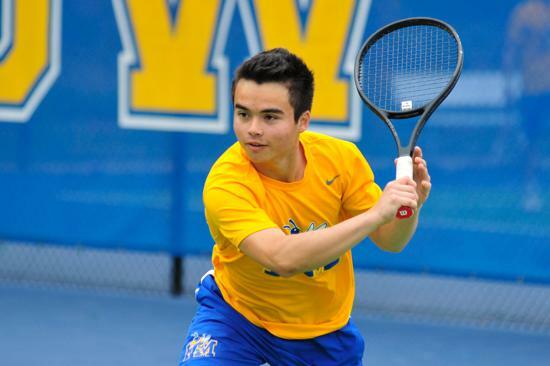 The Boys Tennis open their season with a big win over Lancaster High, 7-0. The Following members of the Boys tennis will travel to Boiling Spring for a tournament on Saturday, 3/10/2018. We will meet in front of the Gym. at 6:30am and breakfast will be prepared for us at Boiling Spring High School. We will return about 5-6pm based on last years schedule. Lunch will be provided on the court compliments of Zaxby’s. We will prepare to stay until the end in hopes of bringing home the trophy. Optional: there will be a one point fundraiser that you can enter for $10.00 for 2 rounds with possible gifts of a nike tennis bag, southern beach towel, yeti cup, or Federer hat. They represented FMHS well by bringing home the first trophy of the year for this team. Next match is Tuesday. Please come out and support your home team. 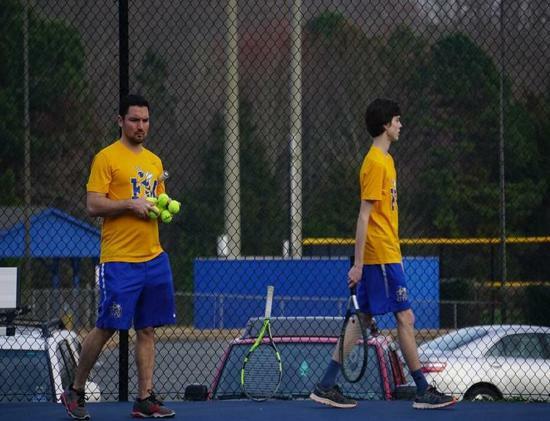 The Fort Mill High Boys Tennis won their match against Northwestern 7-0. The season record is now 2-0. 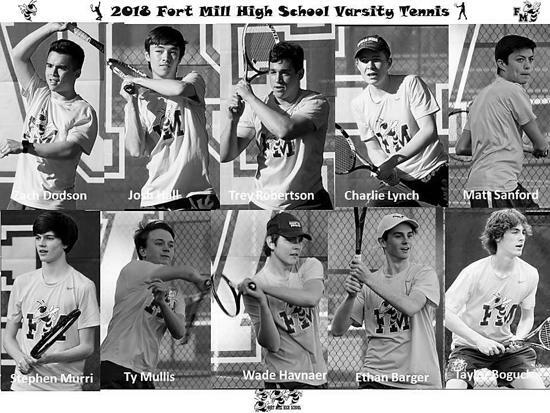 The FMHS Boys Tennis defeated Clover 5-1, making our record 3-0 for the season. The FMHS Boys Tennis completed today's match with a score of 6-0 in the varsity matches to bring the season record to 4-0. The Boys Tennis up their record today 5-0 in a match against Rock Hill which we won 6-1. 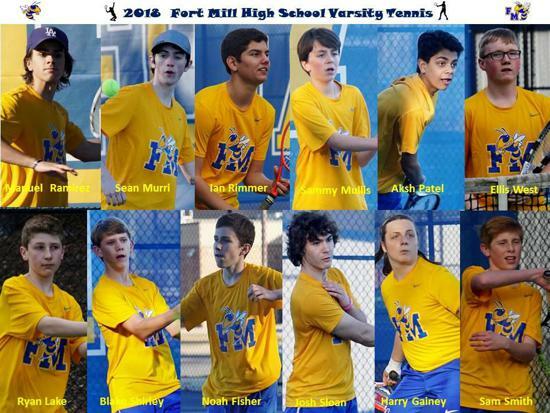 FMHS Boys Tennis lost to Nation Ford on Yesterday, 1-5, bring our season record to 5-1. 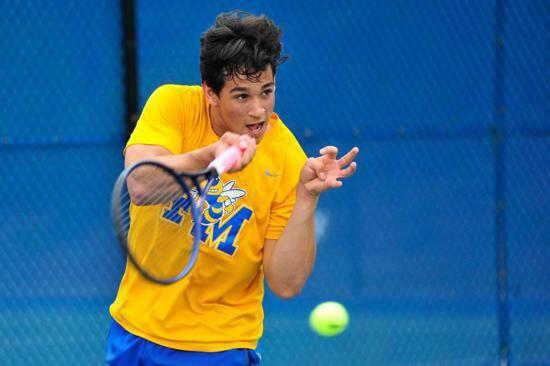 The FMHS Boys Tennis defeated Northwestern 6-0 bringing our season record to 6-1. 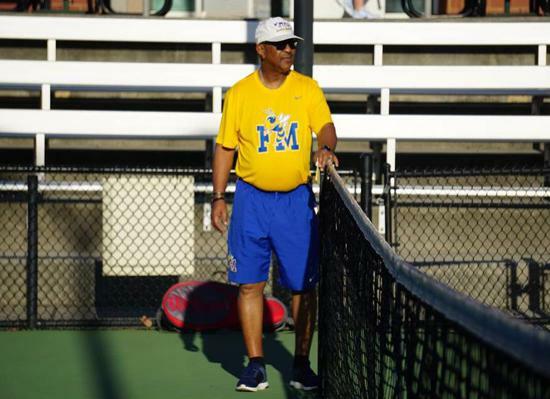 FMHS Boys Tennis fell to Marvin Ridge 7-2, season record is now 6-2. Come out and support our team at a home match against Clover today at 5:00 pm. 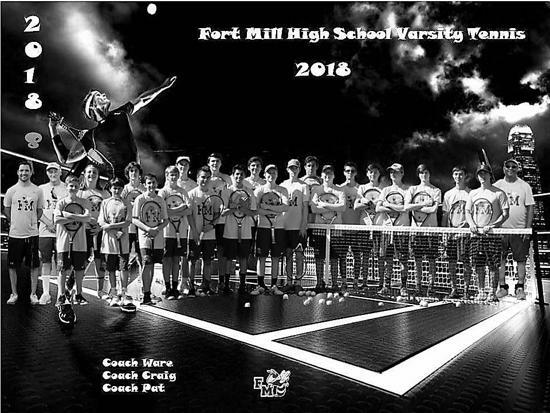 FMHS Boys Tennis fell to Clover in a close match 2-4 bringing our season record to 6-3. 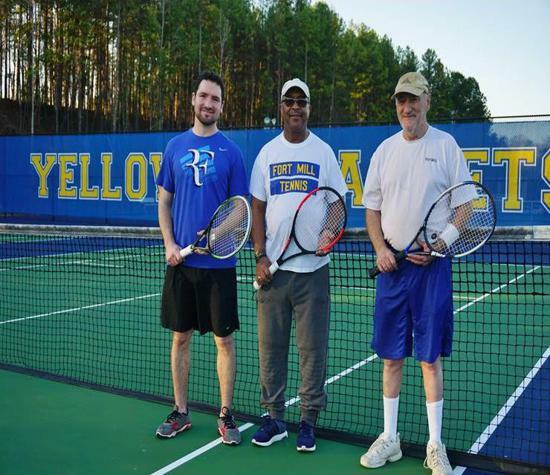 Come out to our next home match against South Pointe on Wednesday, 4/11/18. FMHS Boys Tennis won today against South Pointe, 5-1, bringing the season record to 7-3. 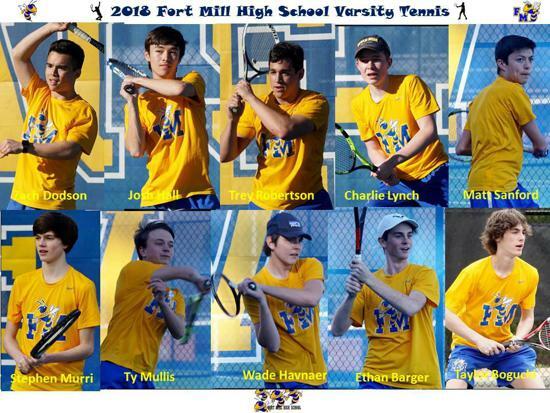 FMHS Boys Tennis moved one step closer to playoffs with a big win over Rock Hill, 7-0. Season record is now 8-3. Please come out on Thursday for our final season home match against Nation Ford. Looking forward to seeing you there. 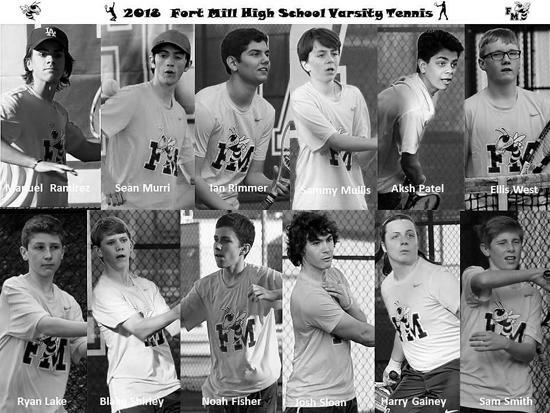 FMHS Boys Tennis fell to Nation Ford, 0-7, making our season record 9-4. Playoff begin on Thursday, 4/26/2018. 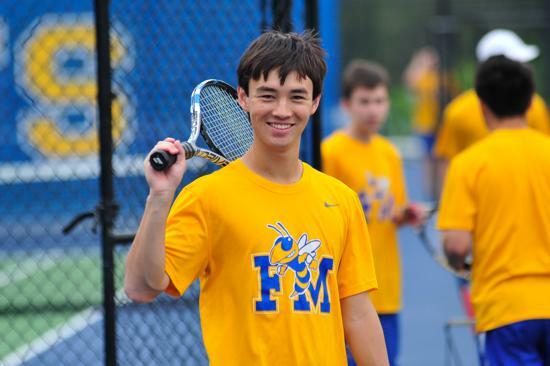 Welcome to the Boys Tennis meeting on February 8, 2018 at 5:30. 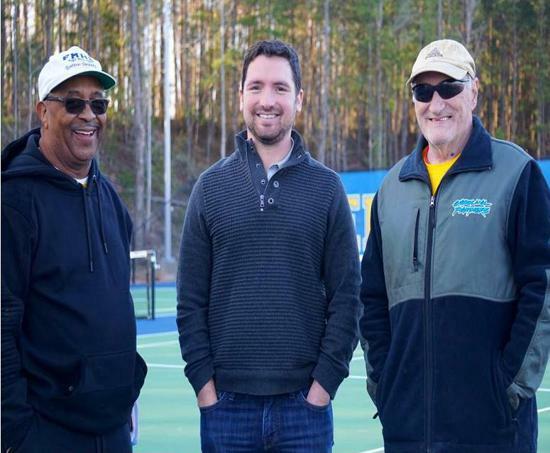 We will discuss the details for the Boys tennis program. If by chance you are not able to attend a hand-out will be provided. We look forward to a great year with the incoming players and you the parents. Please come out and support the FMHS Boys Tennis starting March 6 at York High School. We are also sponsoring a fundraiser during the month of March to support the program for 2018. If you are approached by a team member, please give them your financial backing. Please remember to bring uniforms to practice on Friday, 3/2/18 for individual pictures. The school needs candid shots for yearbook.